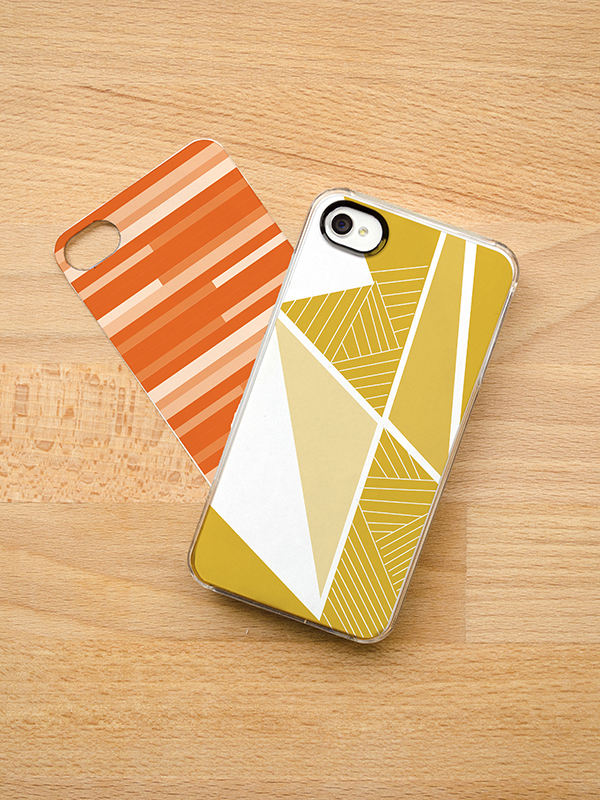 Here is our second monthly installment of printable iPhone templates! See more of our templates here and here. his template fits perfectly in the iLuv case and the Incase case. super cute! Maybe you could think of a template for ipod touches? Neither of us have an iPod but we'll look into it. I have a few friends who have one so I may borrow one of theirs and see if these templates will fit. Thanks for the suggestion.